Storing your excess office inventory or equipment in a business storage solution or rather off-site, is always better than storing the same inside your office. There are many business storage solutions in UAE that cater to various workplace inventory storage needs. Whether you are a small, medium or large business owner, you will be able to find just the right sized unit that is affordable and secure in UAE. Renting a storage unit is almost like renting a warehouse or a personal space to store your inventory. But little do businessmen realize that a storage facility turns out to be more economical compared to any other storage place. So, if you think your workplace is cluttered, rent a storage unit in a Dubai storage company near you and take back your valuable office space. This will surely get your office completely organized. With rented space at a storage facility, you can also keep buying more inventory and materials in bulk at a lower price from your vendors. Pass on the reduced prices to your customers and stay ahead of the competition in the market. 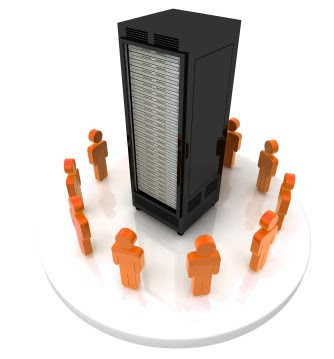 You business can make use of a storage space for different kinds of business requirements. Therefore, if your business needs extra space, think of the many storage solutions available in Dubai. The Box, our storage facility in Dubai makes appropriate provisions for business inventory and commercial stock. Choose from the various packages that can be found under Commercial Storage in our website.